One-half acre level lot in highly desirable East Hill neighborhood. Property is partly in Englewood (65%), partly in Englewood Cliffs (35%). 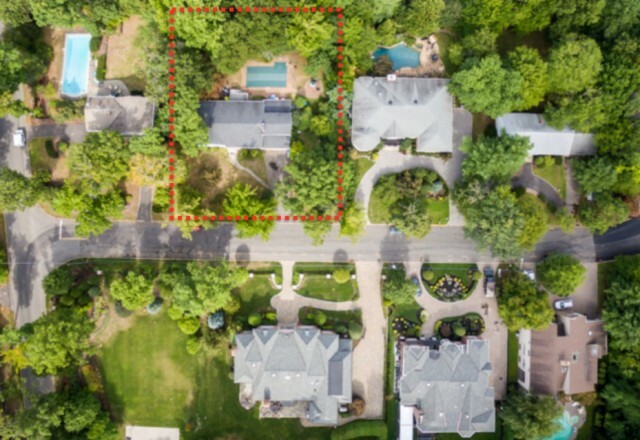 Very large lot compared with other lots in Englewood Cliffs – 131&apos; wide and 169&apos; deep. Currently has 2200 sqft home with in-ground pool. Private setting. Possibility of getting an Englewood Cliffs address -discussions underway with Englewood Cliffs borough.